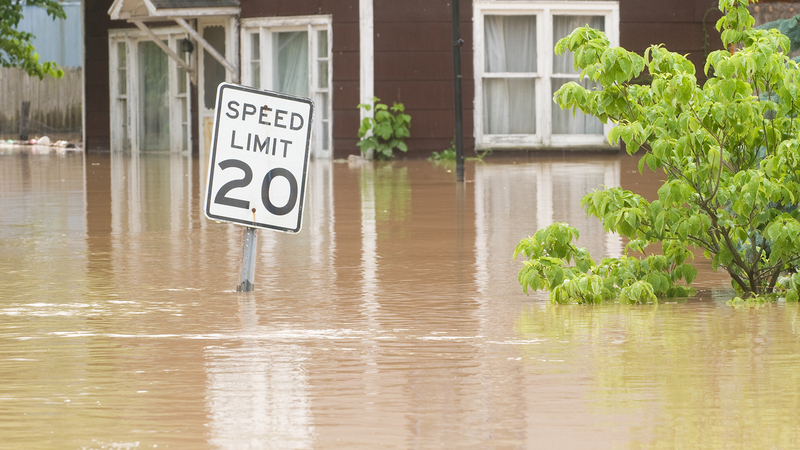 Disasters can strike at any time, without warning. Help your community prevent and plan for disasters by airing spots that encourage emergency preparedness and responsible fire use outdoors. What It Addresses: PSAs help ensure that everyone has an effective household emergency plan. Why It's Important: Only 20% of Americans say they feel very prepared for natural and man-made disasters like wildfires, hurricanes, or earthquakes. When To Air It: Slot this campaign during inclement winter weather. 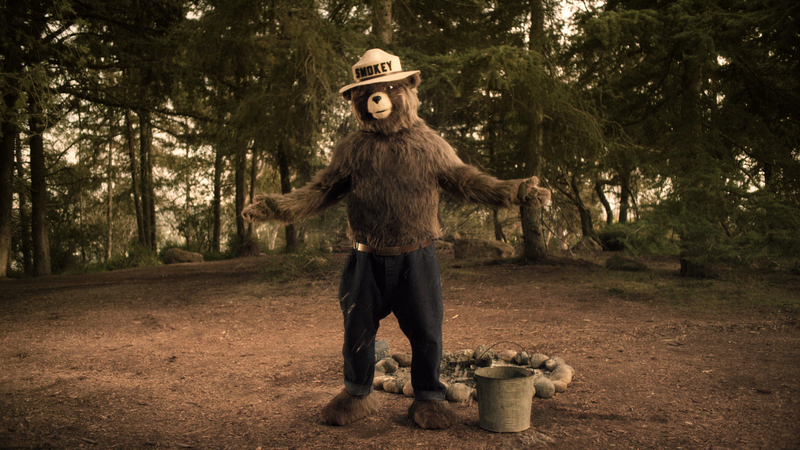 What It Addresses: PSAs remind your community members to use fire responsibly whenever they are outdoors. Why It's Important: Nearly 9 in 10 wildfires nationwide are caused by people and could be prevented. When To Air It: This campaign is timely year-round.